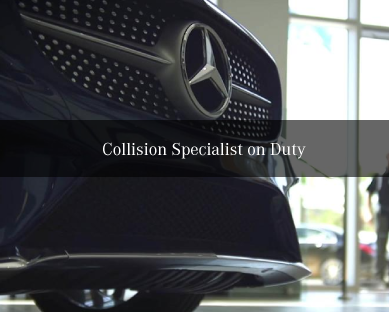 Why Buy Parts at Mercedes-Benz of Atlantic City? We believe that our relationship with you begins before you step foot in our showroom and continues long after you’ve made your luxury car purchase. 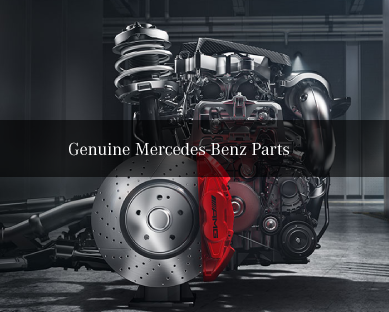 When you purchase your parts at Mercedes-Benz of Atlantic City, you can expect the best. 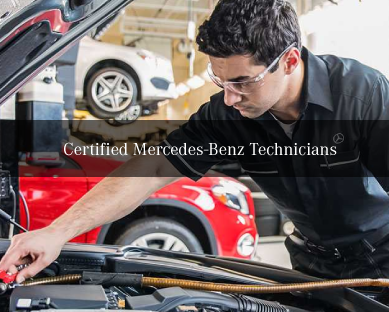 We are proud to offer Genuine Mercedes-Benz Parts, Certified Mercedes-Benz Technicians and a Collision Specialist on duty. We also offer Saturday service hours, loaner vehicles by appointment and shuttle service to Atlantic City surrounding areas. We also offer complimentary Multi-Point Inspections.